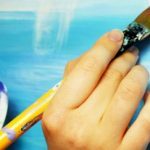 Art Lesson Gift Cards | The Perfect Holiday Gifts! 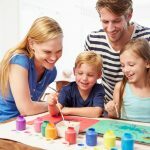 Home / Education / Art Lesson Gift Cards | The Perfect Holiday Gifts! Looking for new and unique gifts for friends and loves ones this Christmas season? How about a gift card from the King Art Studio?? Our gift cards are redeemable towards both our joint art lessons and our private art lessons! 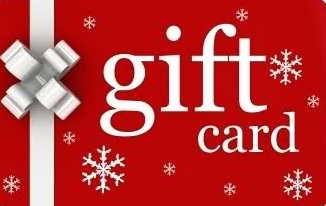 Click Here to go to the Gift Cards page and choose the one that’s perfect for you or as a gift to friends or loved ones!